European Watch and Jewelry Service specializes in all your watch and jewelry needs. We carry a wide variety of watches and jewelry for you or that special someone. We are locally-owned, community-focused and offer over 42 years of experience and craftsmanship to our customers. Whether you’re purchasing a piece or having us repair one of your own, we guarantee you’ll leave our store satisfied. At European Watch and Jewelry Service, we take pride in our in-house custom jewelry selection in Palmdale, CA. Looking to purchase a piece for yourself or that special someone in your life? We have a wide variety of watches, engagement rings, wedding rings, diamonds, necklaces and bracelets. We stand behind our high-quality products and have a 100% satisfaction guarantee! Our on-staff experts can answer any questions you have or show you any piece we offer in store. Our goal is to send you home with a spectacular piece of jewelry that you’ll love to wear and others will love to admire. Located conveniently in Palmdale, CA, European Watch and Jewelry Service is more than a watch and jewelry store selling fine pieces for men and women. We also specialize in watch, jewelry and eyeglasses repair, as well as engraving and diamond replacement at our shop. With over 42 years of craftsmanship experience, there’s nothing we can’t fix. Stop in to our in-house repair shop and we’ll repair your piece to its original condition with care. We can resize your rings, reset your diamonds, repair your watch and replace watch batteries. 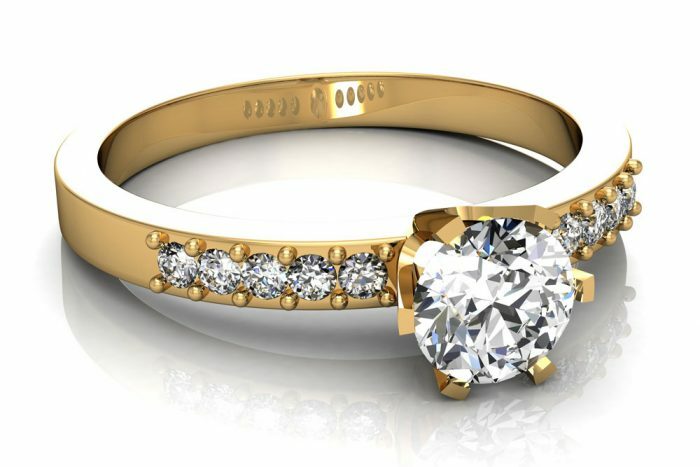 We also offer appraisals on any piece of jewelry, guaranteeing you a fair market price. Our experienced staff is here to meet your watch and jewelry needs, no matter what they may be. Our store has more than 40 years of experience that sets us apart from other competitors. We’re your experts when it comes to all things regarding watches and jewelry. We offer a wide variety of fine watches and jewelry. Let us know what you’re looking for and we’ll help you find it. We specialize in countless accessory repair options. There is nothing we can’t fix and we take pride in delivering the highest caliber results! All our pieces come with a manufacture warranty. We’ll cover the replacement of damaged or lost diamonds or gemstones. Have an heirloom you’ve been saving? Bring in your old pieces, and we can make them into any other piece of jewelry you’d like. 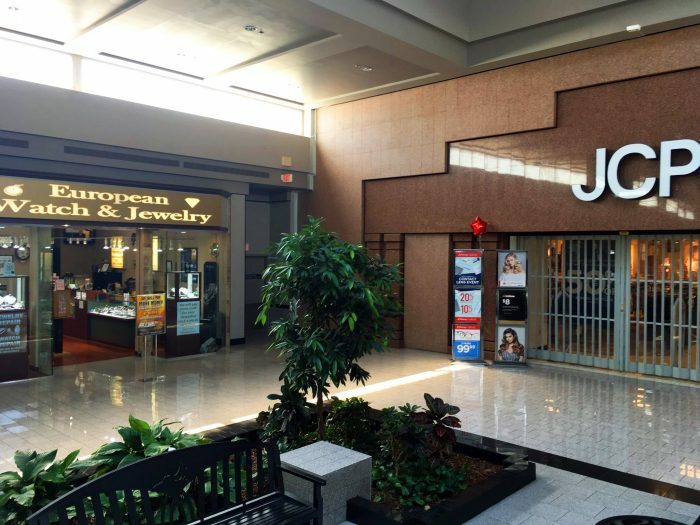 We’re a one-stop-shop for all your jewelry and watch needs! We offer top-quality brands and manufacture warranties on each piece. There’s no reason to look anywhere else—visit us today!